Yes, we realize the snow has barely begun to fall, and that Christmas is just around the corner. So how is it you’re supposed to set all that aside and start thinking about next summer? Well, if your teenager is graduating from high school at the end of this school year and you’re planning on hosting a grad party, you need to start making some decisions today. For instance, do you want this party to memorable for both your grad and your guests? Do you want your home looking just as you want it to, impressing family, friends and others? Do you want to ensure that your home has enough room to entertain? If you answered “yes” to any of these questions, then now is the time to start considering if your home is in the right shape for your grad and guests. 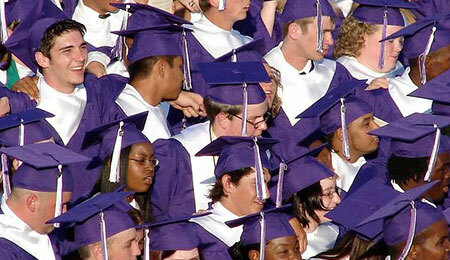 What One Thing Would You Change Before Hosting Your Child’s Grad Party? We’re interested to hear what tops your pre-graduation home renovation list. 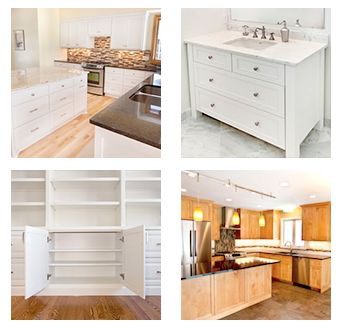 So share your thoughts on your top remodeling project with us on Facebook . Or, if you’ve completed a pre-grad party project, pin your pics and share them with us on Pinterest.